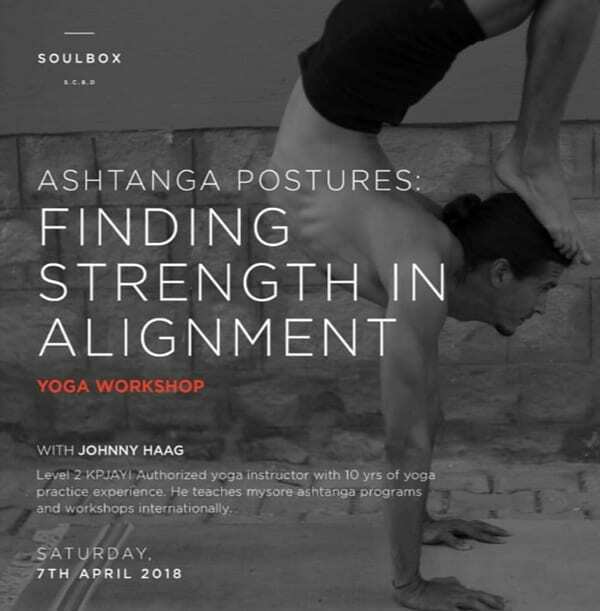 In this workshop class, we will breakdown principles of alignment using yoga postures from many series of the Ashtanga method. We will see how applying these principles can unlock the benefits and strength of daily practice. We will learn about shoulder, neck, knee and back alignment while also learning about the correct alignments of each posture. 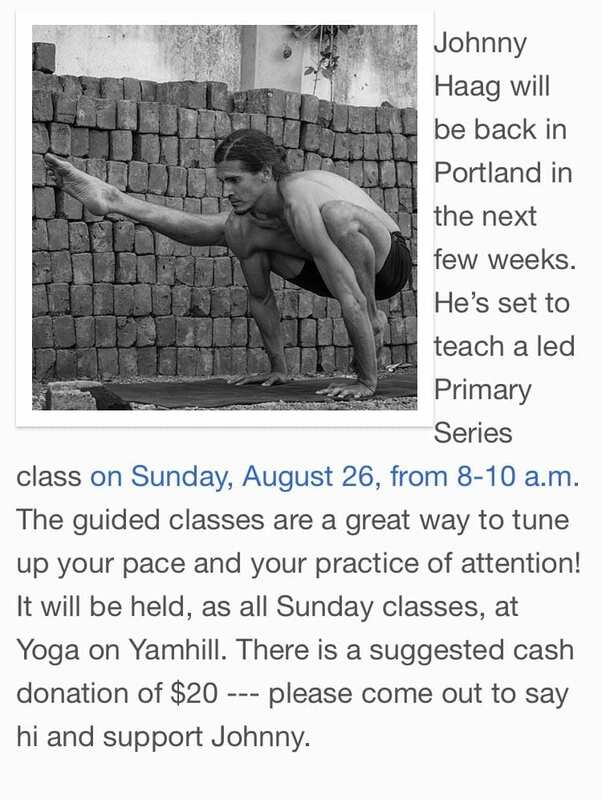 This class is suitable for yoga students with a consistent yoga practice. Minimum 2 months daily memorized practice. Saturday – Time and place to be determined. Sayuri’s is very easy to get to and is very centralised, safe, and walkable in Ubud. Best food in town!!! Rsvp and payment required to reserve your spot. 6:30-9:30 AM – Assigned start times will be given. 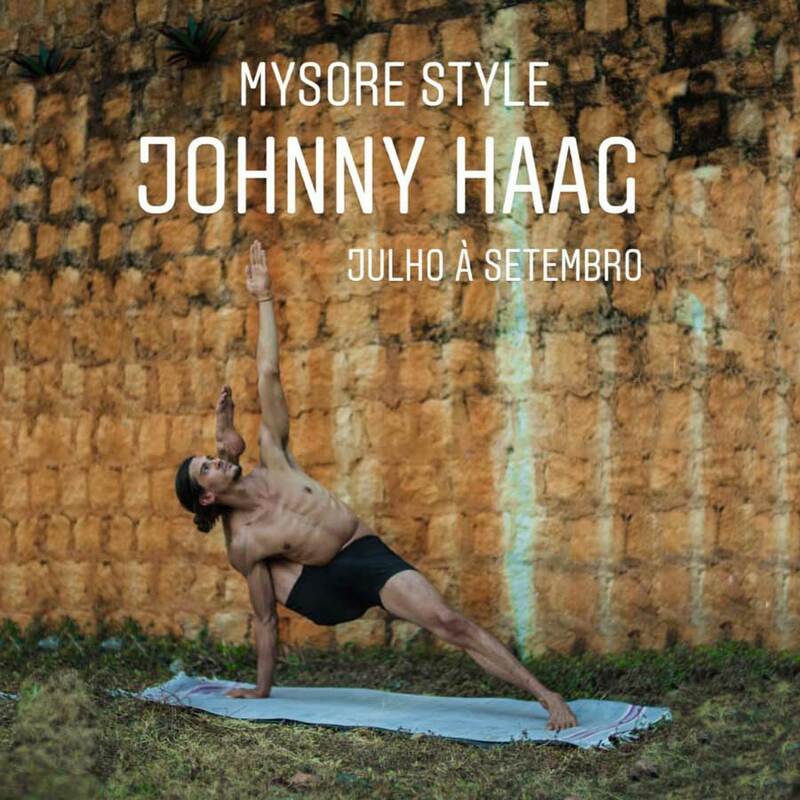 Mysore class only – no workshops. 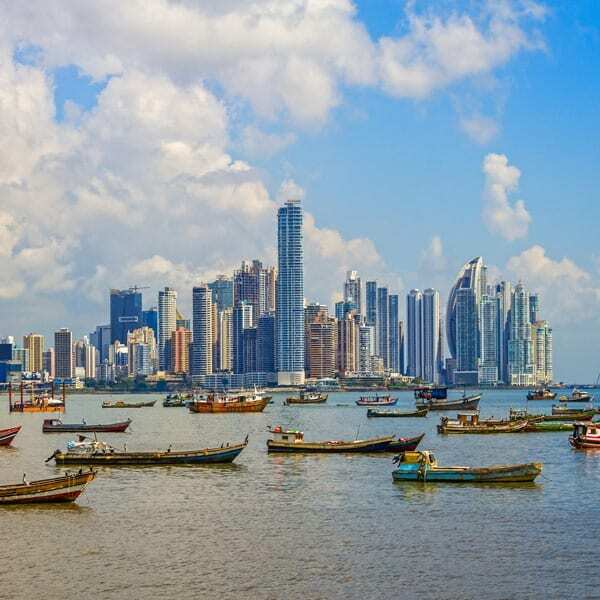 You’ll be responsible for your own airfare, accommodation and transportation. If you’d like to reserve your spot. Let me know and make the payment through PayPal. Can’t wait! I love Bali!!! 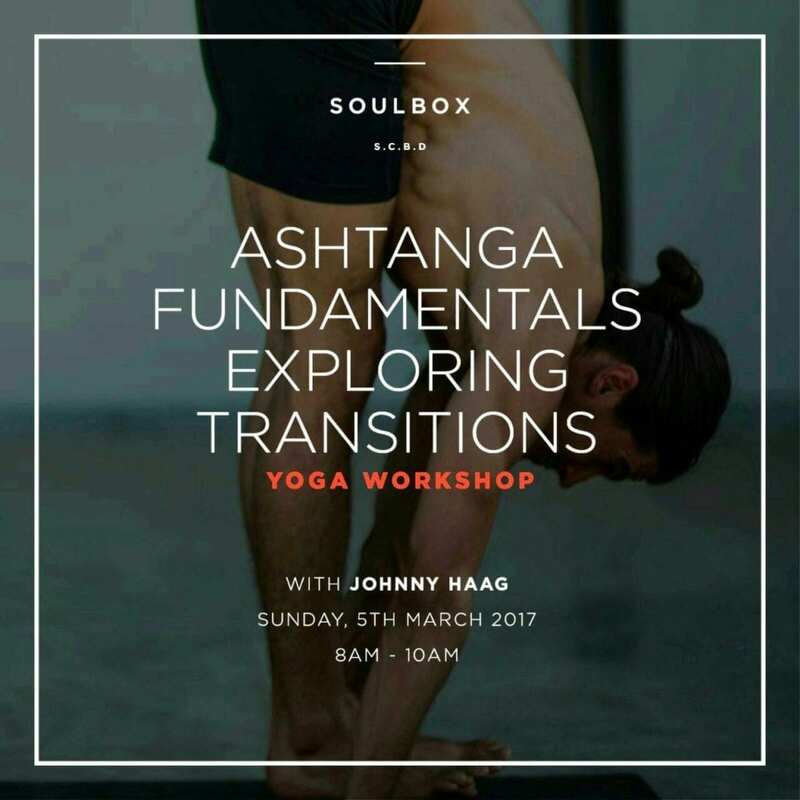 In this workshop class, we will take a closer look at all the fundamental postures of the Ashtanga Method like Surya Namaskar A & B, and Standing postures, all while emphasizing the use of Bandhas and Breath to make Vinyasa more accessible and smooth. We will look at many transitions in the 1st and 2nd series as well. Some basic anatomy will also be covered. 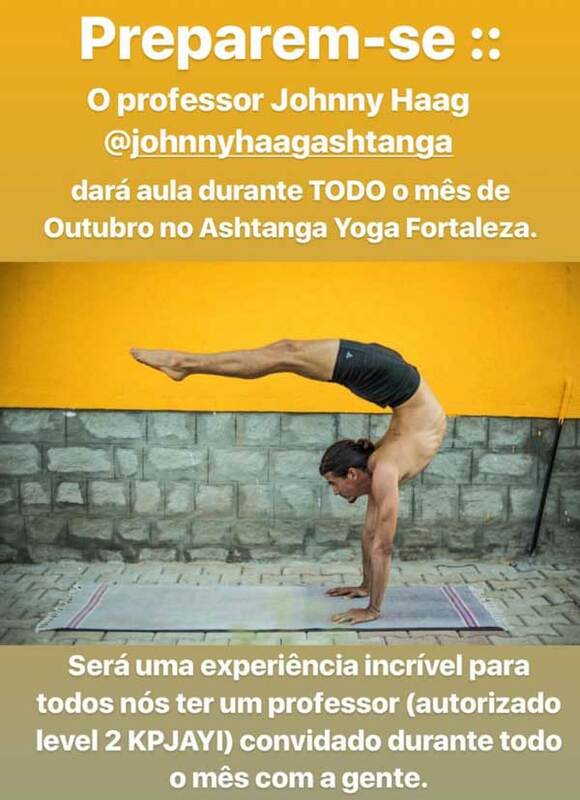 This class is for students with at least 3 months of yoga experience. 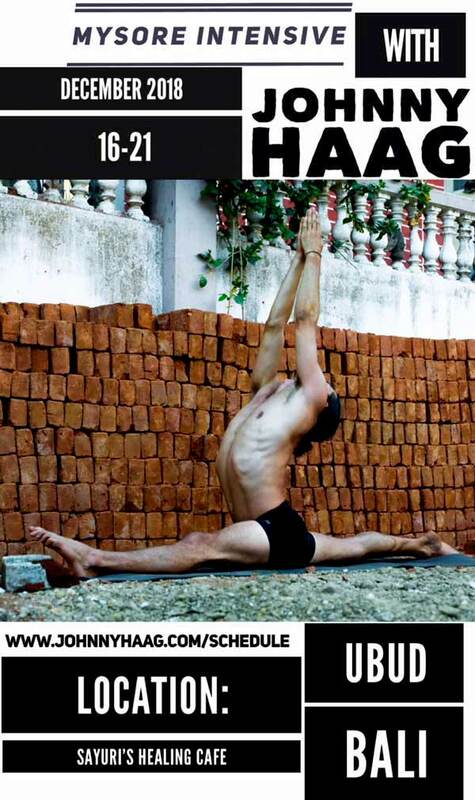 In this workshop class we learn foundational principles of safe and effective backbending. 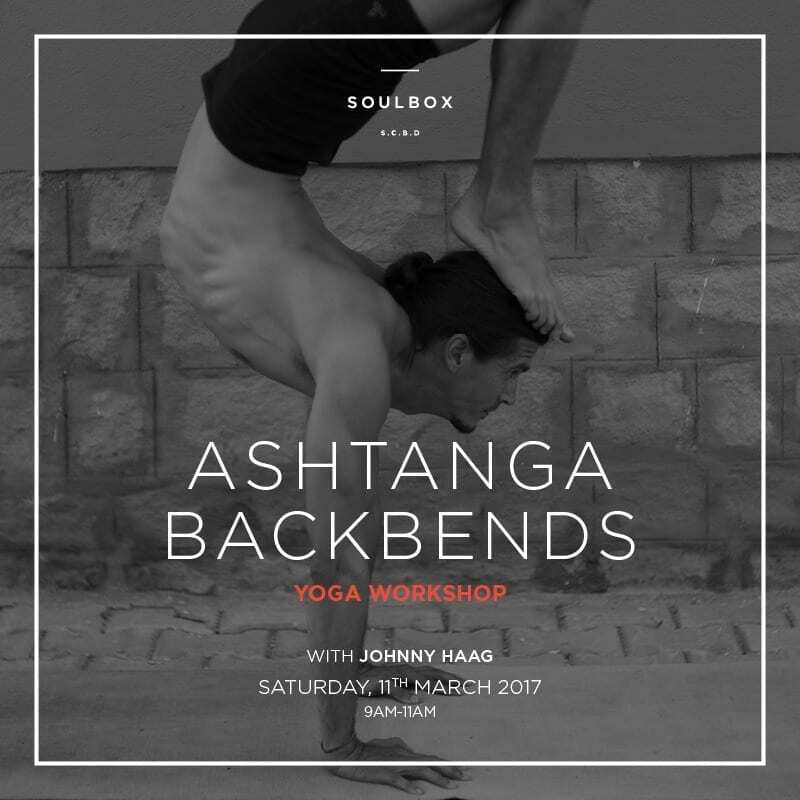 We will explore backbend postures from the 1st and 2nd (and maybe 3rd) series of the ashtanga method. Basic anatomy will be discussed as well. This class is for students with 1 year or more of yoga experience. 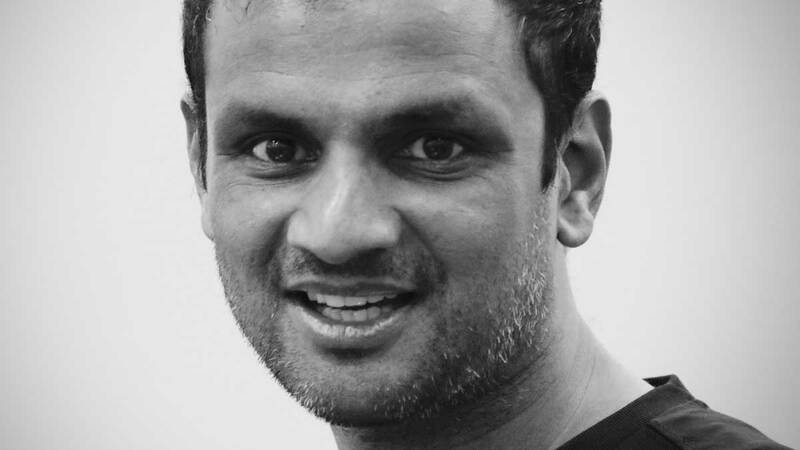 This class is for Intermediate/advanced yoga practitioners. 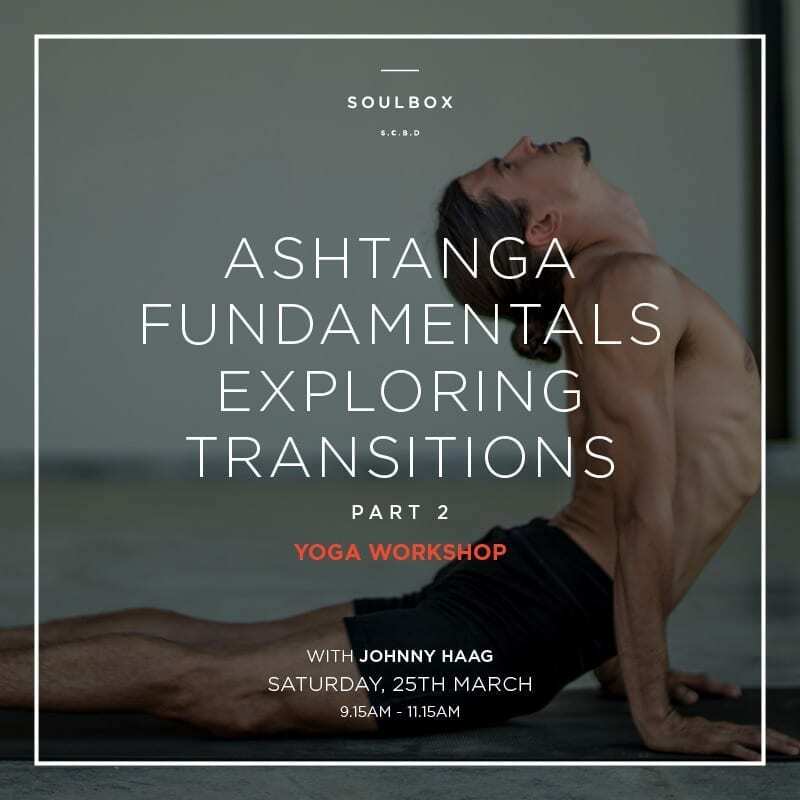 In this second workshop class we will take a closer look at some of the more intricate transitions posed in the 1st and 2nd series all while emphasizing the use of Bandhas and Breath to make Vinyasa more accessible and smooth. We will also briefly go over the key points taught in Part 1. HAVE A QUESTION ABOUT THE SCHEDULE?